have those guys in the game. Since I could not find something like this, I decided to try to make it on my own. This is my first mod, so please be kind and I hop I do not disappoint. This mod does require Texture Replacer Replaced to work! This mod will be updated as I get more free time, see the included readme for details. Any possibility of in-game screenshots? 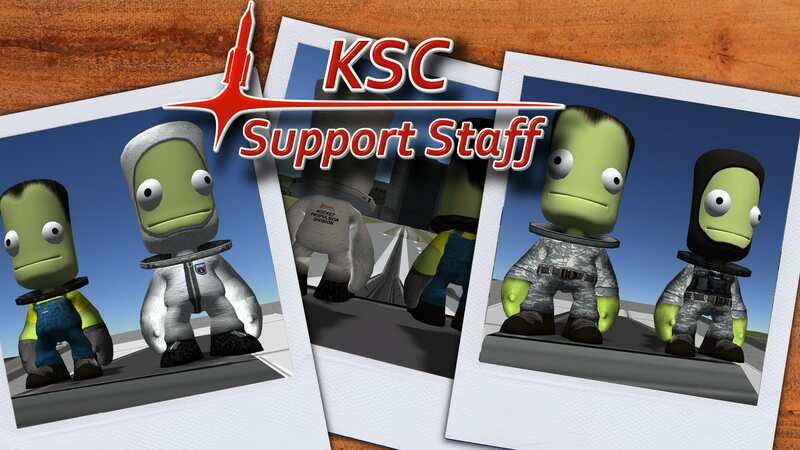 Is this merely a cosmetic mod, or are you introducing new castes of kerbals the same way MKS does? I can think of half a dozen other questions too.